Home / News & Blog / Want to join an award-winning nursing team at LeConte Medical Center? 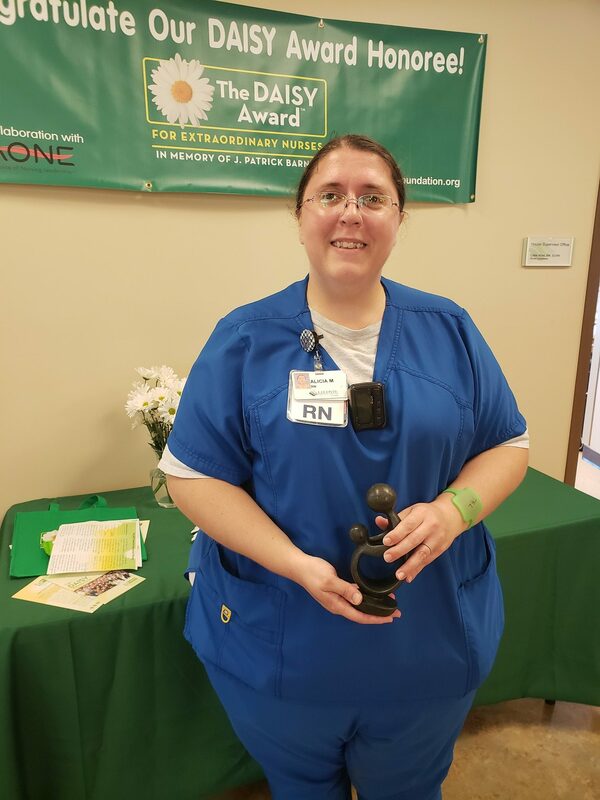 Want to join an award-winning nursing team at LeConte Medical Center? Want to join LeConte Medical Center’s award-winning nursing team? 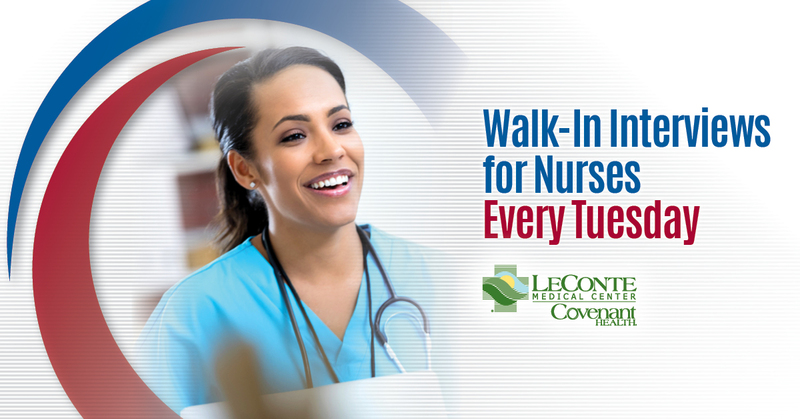 LeConte Medical Center is offering walk-in interviews every Tuesday afternoon in October from 3-5 pm in the cafeteria for nurses interested in a career with us. Candidates will interview with our recruiter, Ashley Payne. No appointment is required! Interested in joining us? RSVP for a Walk-In Interview Day and letting us know you plan on dropping by!